Independent residential estate agents Penny & Sinclair took part in the OX5 Run at Blenheim Palace raising money for the Oxford Hospital’s Charity supporting Oxford Children’s Hospital at the John Radcliffe. 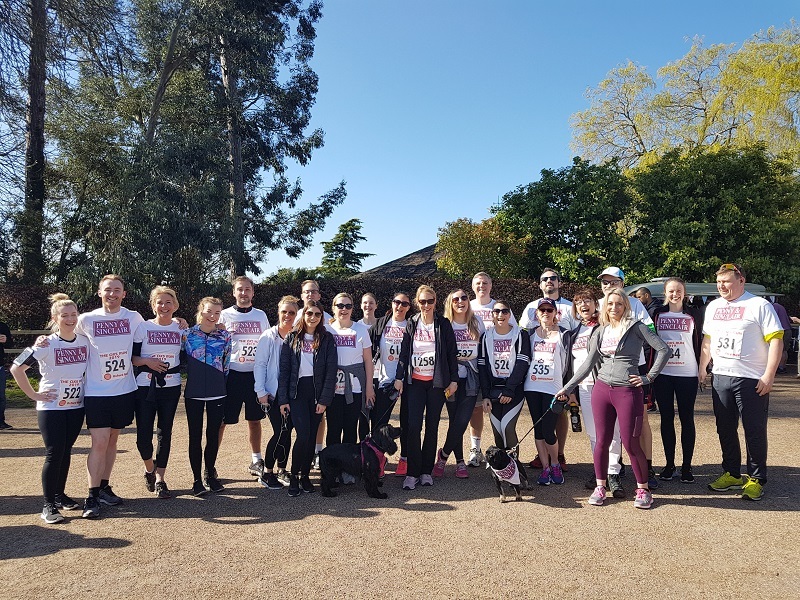 Twenty four employees of Penny & Sinclair (including the office pug, Dexter) came together on Sunday 24th March to run 5 miles for the charity. 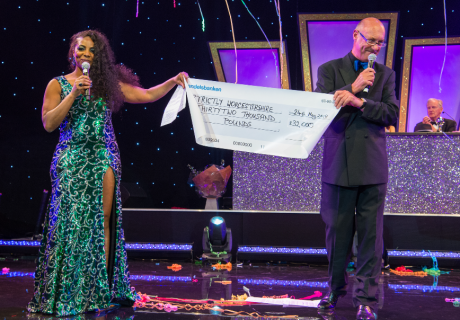 They have broken the corporate fundraising record for this event by raising £9,000 including gift aid (with more money coming in) to help children with serious diseases. In addition, Penny & Sinclair were in the top 5% of JustGiving fundraisers in March, out of over 40,000 fundraisers. After years of taking part in the OX5 Run event, last year Penny & Sinclair staff visited the children’s hospital to meet the staff and see where all the money raised is spent. The charity and hospital staff are fantastic; brightening the lives of children and parents effected by their illnesses and it’s apparent how important every penny raised is. The Oxford Hospitals Charity is currently building additional accommodation of 60 rooms for parents staying over to look after their child, with the money raised from this event and other local events. Following the record breaking fundraising, the team will be visiting the hospital again this year in April. Taking the staff and other companies around the hospital and wards is a fantastic way to motivate the teams to take part in more fundraising charity events within the local community and encourage other people to do so for this amazing cause.